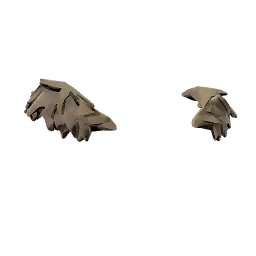 Shoulder Furs is a type of Armor in Absolver. Mostly ornamental. the furs from Ripa's sand are quite rare today. Many young Ripants have lost their lives hunting these dangerous beasts.